Credit: Sonoma-Marin Area Rail Transit. A new passenger train service has launched in San Francisco, the United States. 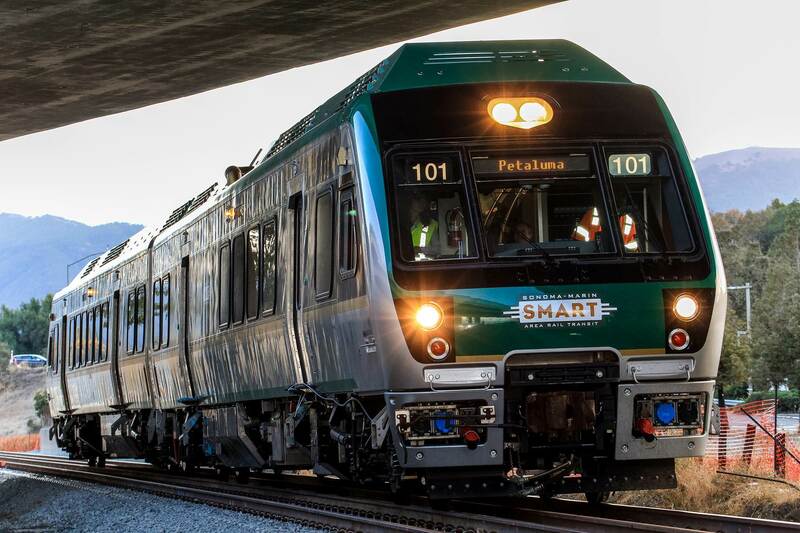 Sonoma-Marin Area Rail Transit (SMART) began revenue service on August 25 with passengers able to ride for one day free of charge. 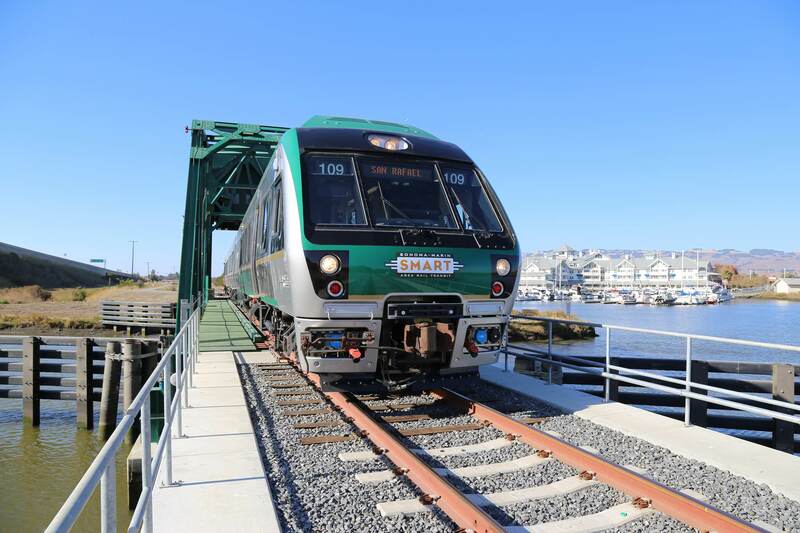 Covering 43 miles of railway and 10 stations in the counties of Sonoma and Marin, the new service will run 34 trips each weekday, and 10 on weekends, from the Sonoma County Airport to Downtown San Rafael. Credit: Sonoma–Marin Area Rail Transit. Nippon Sharyo has manufactured the line’s rolling stock, which are diesel multiple units. Owner Northwestern Pacific Railroad already has plans for future extensions to Larkspur, which is scheduled to be completed in 2019, Windsor, Healdsburg and eventually to Cloverdale. SMART board of directors chair Debora Fudge said: “This is the result of years of hard work from SMART’s staff, its team of contractors and consultants, and Federal Railroad Administration Regional Administrator James Jordan and his team. SMART board of directors vice chair Kathrin Sears added: “This is truly historic.